Welcome to what could be the friendliest country on earth. Iran is the jewel in Islam’s crown, combining glorious architecture with a warm-hearted welcome. 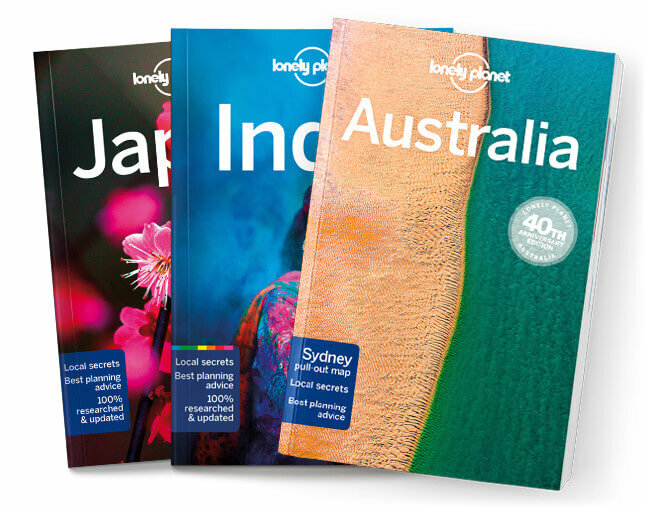 Lonely Planet will get you to the heart of Iran, with amazing travel experiences and the best planning advice. Lonely Planet Iran is your passport to the most relevant, up-to-date advice on what to see and skip, and what hidden discoveries await you. Hike among the Castles of the Assassins in Alamut Valley, Lose yourself in Esfahan’s historic bazaar, or ski in the Alborz Mountains; all with your trusted travel companion. Get to the heart of Iran and begin your journey now!